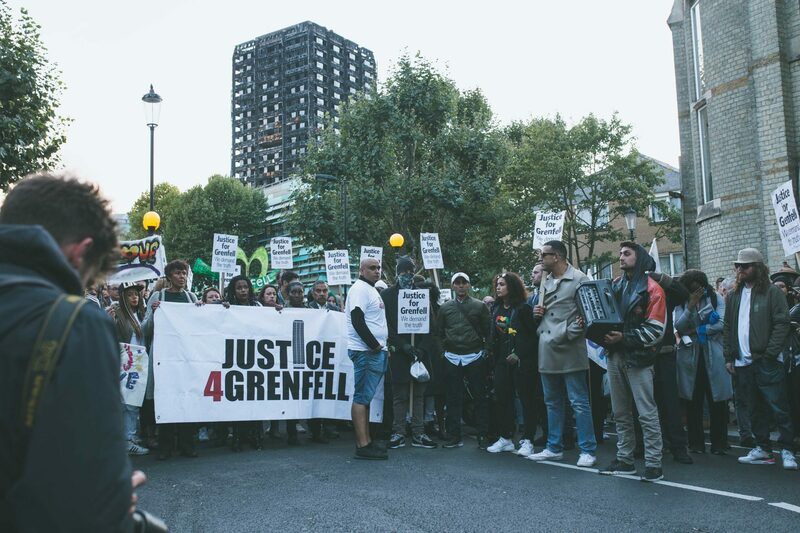 Sustained pressure from J4G and affiliated organisations has resulted in RBK&C Council announcing that residents from the Grenfell Tower “finger blocks” evacuated on the night of the fire, will not have to pay rent until January 2018 at the earliest. This announcement is welcomed by J4G but that rent was taken in the first place is further evidence of the Council’s shameful and shambolic approach to its own residents. 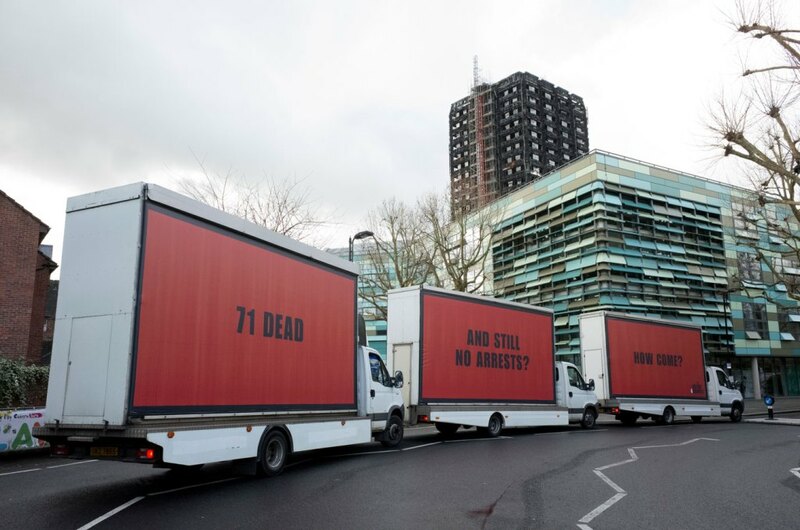 It was revealed last week that at least one resident evacuated from the finger blocks on the night of the fire, had had rent taken from their bank account. An RBK&C spokesperson said that any rent taken since 14th June would be refunded and all residents would be informed of this in writing. Evacuated residents who have returned to their homes in Barandon Walk, Testerton Walk and Hurstway have been without hot water since returning as the boiler was housed beneath Grenfell and destroyed in the fire. Many evacuated residents remain in temporary accommodation elsewhere. 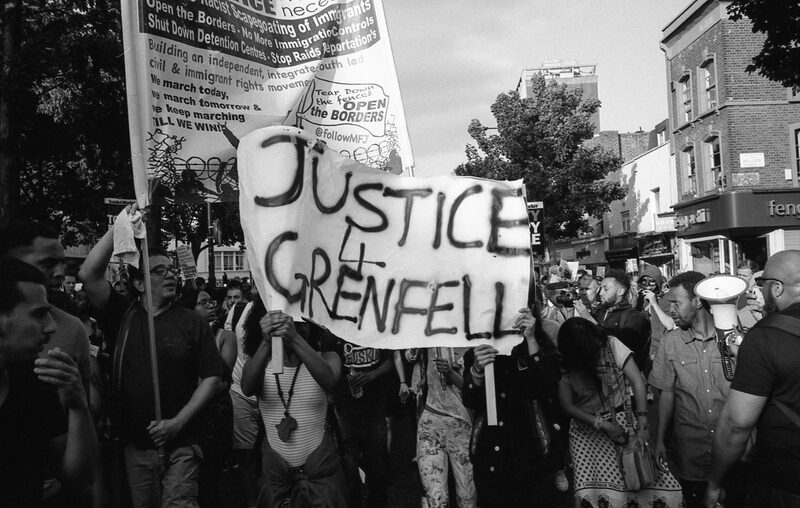 J4G will continue to exert pressure on the authorities to ensure that the needs and wishes of victims, survivors and the wider community are paramount, including a Public Inquiry that is fit for purpose.